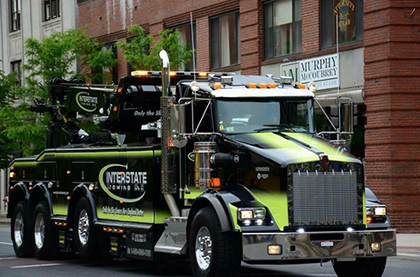 Interstate Towing is proud to be a primary service provider (PSP) for AAA and operates as the primary towing service for several area police departments and the Massachusetts State Police. Combined, Interstate Towing serviced over 35,000 vehicles in 2017. Interstate Towing is committed to the community which it serves, as a sponsor to numerous charities and organizations. Our outstanding success would have been unachievable without the support of our dedicated staff of 48 professionally trained, licensed, and uniformed personnel, operators and, of course, our community. 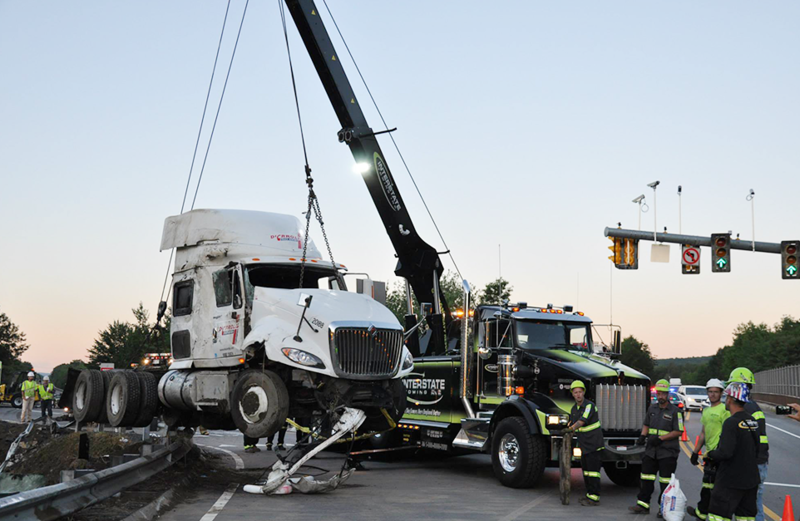 Whether it is helping stranded motorists on busy freeways, private property towing, or recovering large equipment from a construction site, our staff is trained to provide safe, friendly, and reliable service.